With the grace of God, unwavering faith, steadfast determination and your help, we will fill the lives of these impoverished people with hope and possibility. 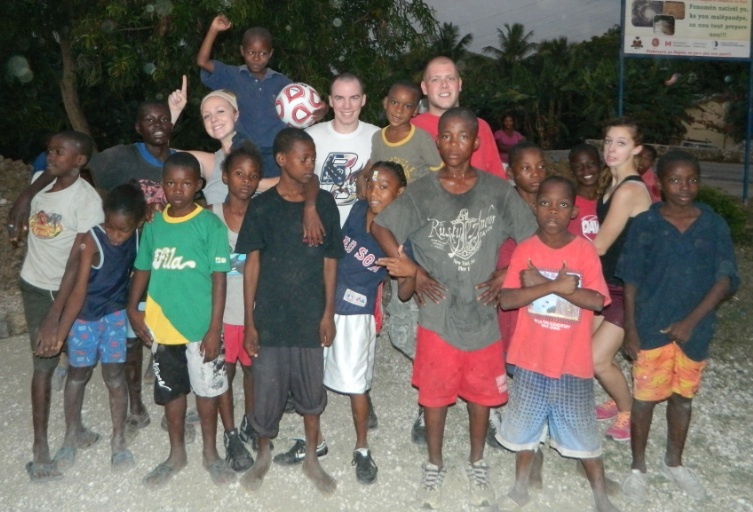 Helping to Heal Haiti, Inc is always looking for help in every aspect of our mission. We looking for people who want to be a Haitian Child's HOPE. Helping to Heal Haiti Inc. is looking for volunteers in many areas. We need people who are interested in traveling to Haiti to be mentors and provide education, medical and humanitarian care. All of these actions are in an effort to assist the families of our town in attaining a sustainable lifestyle. We also are looking for people who are willing to volunteer their knowledge, skills or resources to assist us with grants, monetary donations, medical supplies, school supplies, and humanitarian items.